The exciting Winter upgrades for FIFA 17 are coming very soon with players eager to find out if their favorite players have been given an upgrade or not. Here are the FIFA 17 Winter Upgrades inform players listed below were recently upgraded in Career mode. 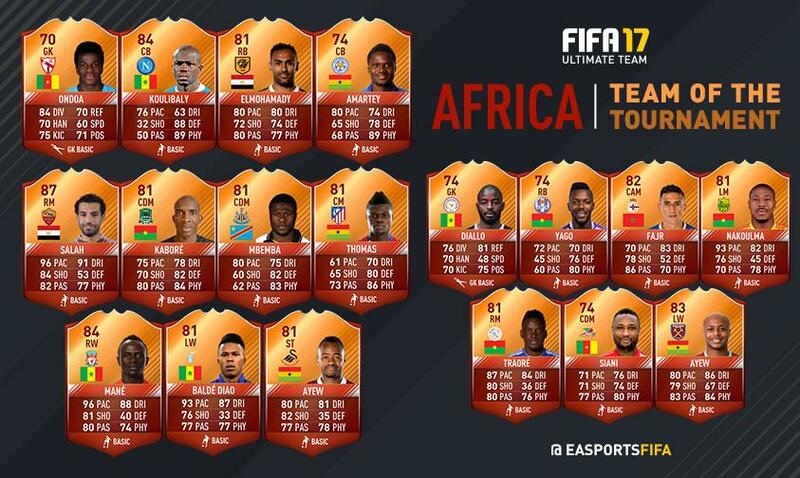 These players are predicted to be upgraded and the full official list will be announced in early February, 2017. Super Mario has been on fire this season in Ligue 1 with Nice. He receives a +2 upgrade on his Scream card and +1 upgrade on his First IF. Another winger that has been sensational this season in Calcio A. He will receive a +1 upgrade on his Scream Card. 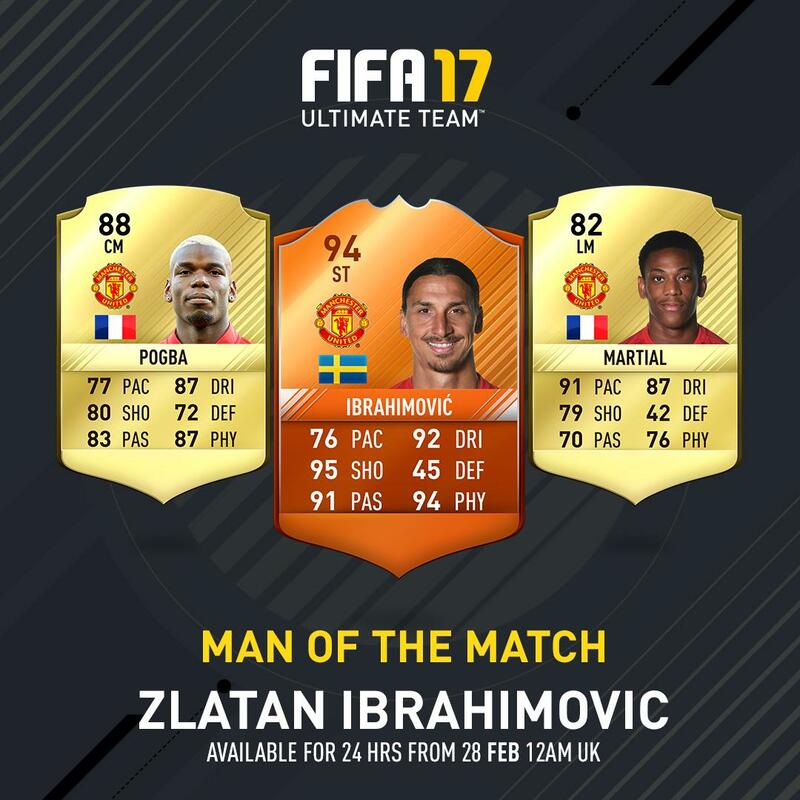 Bailly is the only Manchester United player that will receive an IF upgrade. His OTW card will receive a +1 upgrade. Sergio Asenjo has been one of the most consistent goalkeeper in Liga Santander this season. He will receive a + 1 IF upgrade. One of the best fullbacks in English Premier League. Bellerin will receive a +1 upgrade on his Scream Card. Ryad Boudebouz will receive a +1 upgrade on his Scream Card. Has been the best player for Inter this season. He will receive a +1 upgrade on his first IF. Note: Icardi will not receive an upgrade on his second and third IF because the first IF doesn’t equal or surpass his second IF! Aubameyang is currently the top scorer in the Bundesliga with 16 goals. He will receive a +1 upgrade on his IF card. Carrasco broke into the Atletico Madrid team this season and is becoming one of their most important players. Carrasco will receive a +1 IF upgrade. Is currently the top scorer in the English Premier League along with Alexis Sanchez. Costa will receive a +1 upgrade on all his IFs including his POTM card. 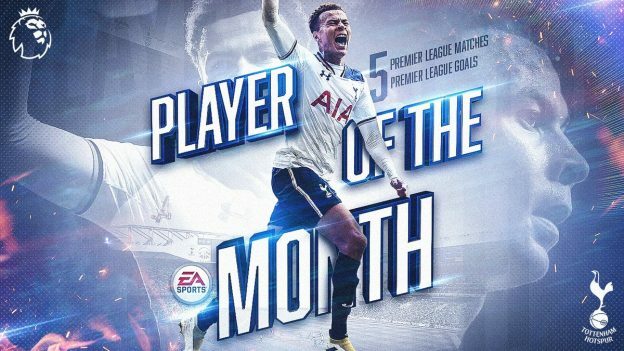 POTM cards are given for outstanding performance and it counts as an In-form. Sanchez is the top scorer in the English Premier League along with Diego Costa. Sanchez will receive a +1 upgrade on all his IFs. Mertens totally deserves a massive upgrade for his performance this season. 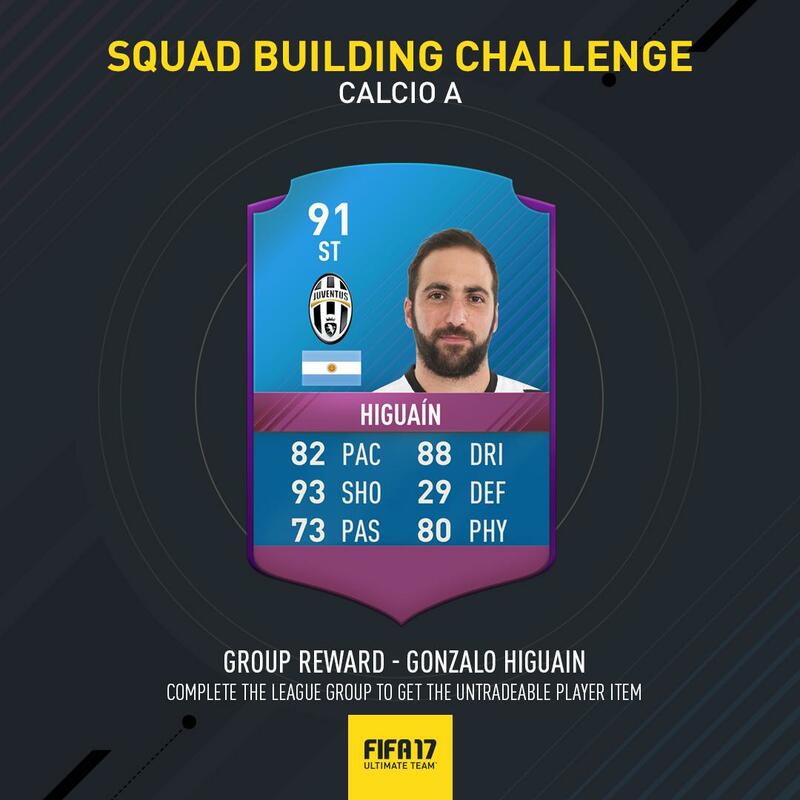 He will receive +1 upgrade on his IFs and TOTGS card. Hazard has been the marvellous for Chelsea this season. He will receive a +1 upgrade on all his IFs including POTM. Cavani is the top scorer in Ligue 1. 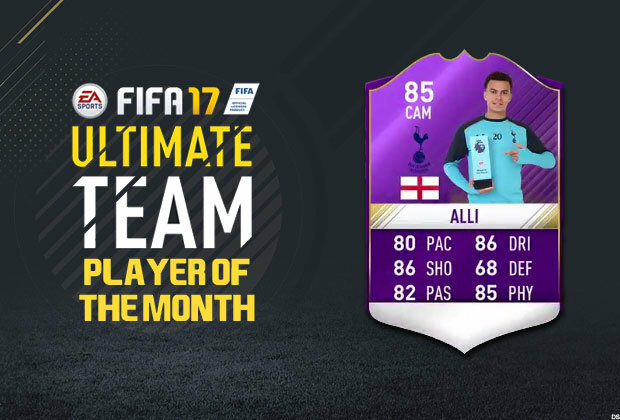 He will receive a +1 upgrade on all his IFs including his TOTGS card. Coutinho has been the best player for Liverpool this season. He will receive a +1 upgrade on his IF. Another player from Liverpool that has been sensational this season. Mane is receiving a +1 upgrade on his IF and OTW card. 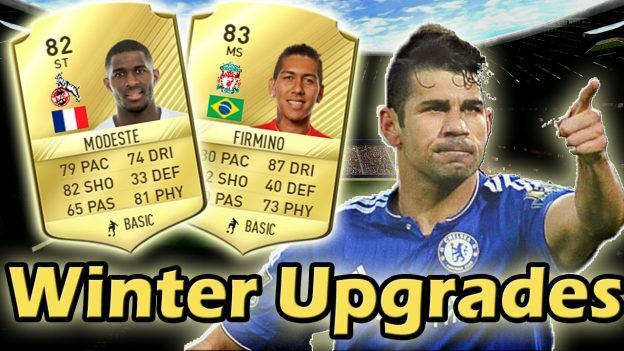 Are you looking forward to see the FIFA 17 Winter Upgrades list? Stay tuned. 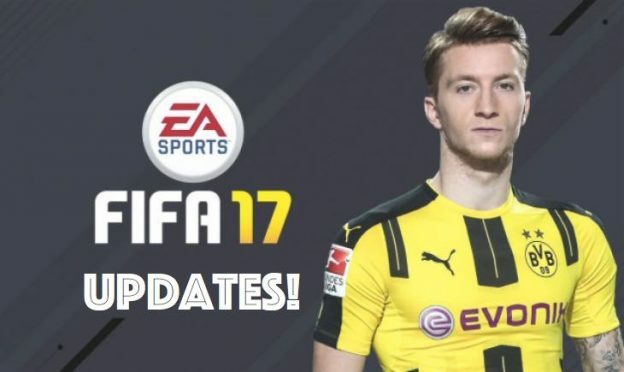 FIFA 17 Title Update 4 has been launched by EA Sports on PS4 and XBox One. The update mainly is to solve lingering issues with the Ultimate Team system, as well as improve some visuals within the game. 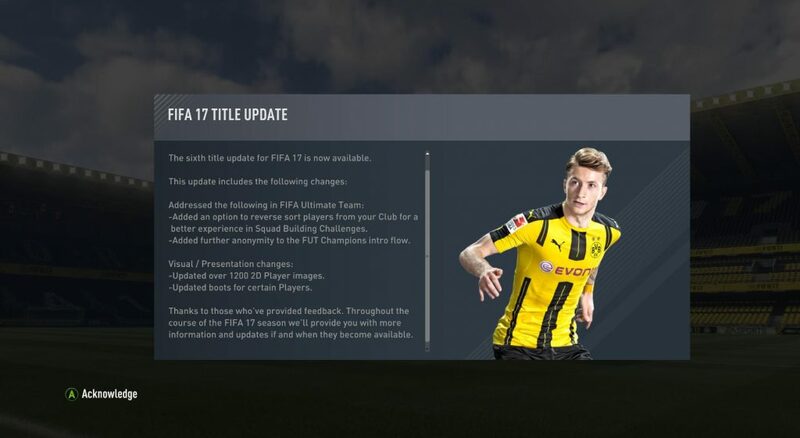 Here are the full FIFA 17 Update 4 patch notes. Displaying correct kit on the player in the kit select screen. Players will no longer be able to set custom player positions in Team Management during gameplay. 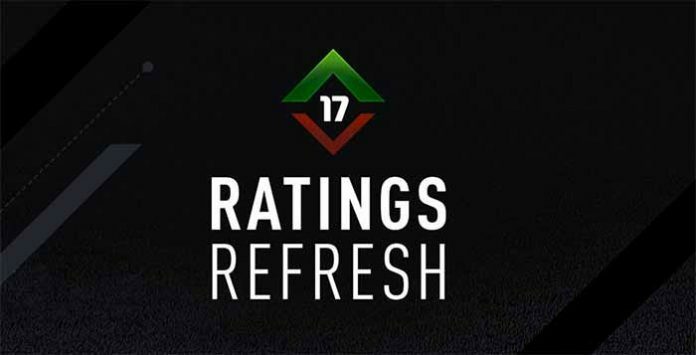 An issue in Squad Building Challenges where switching a higher rated player with a lower rated player resulted in the overall squad rating going up. Removed Est. Date, Crest and Squad Name from the FUT Champions matchup screen. Changed the latency bar graphic to give more detail on connection quality. An issue where the current weekly wages from the budget tab do not properly reflect the actual weekly wages. Improved camera selection for slow motion goal replays. Addressed audio balance of French commentators. Gameplay commentator language for The Journey now defaults to language selected in Game Settings. Adjusted the defensive line position for low pressure tactics. Addressed an issue where a pass was made without a button press. What do you think of this update? Share your thoughts in comments below. FIFA 17 has new additions, which are appealing. But there are also game issues. It turns out it can not satisfy all gamers. 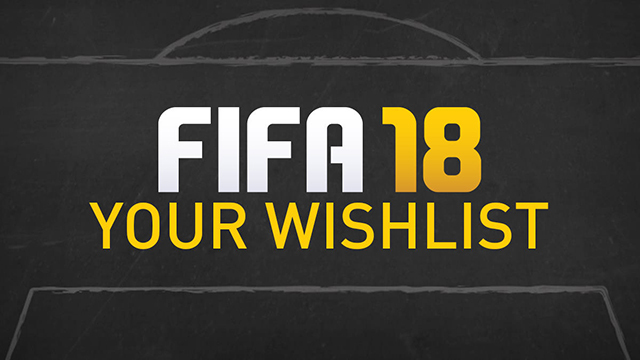 Now share your ideas for FIFA 18 here, write about the things that you believe were missing in FIFA 17 and changes you want to see in FIFA 18 Wishlist below. 45 is too little to cover, and even so the focus is too much on Europe and South America. There are hardly any teams from other continents to go around (and even there are some leagues whose national team isn’t even represented in the game, which truly is a waste of database pooling). We’ll be having the World Cup next year, no need to cram all national teams like in the official WC game, but a healthy number of them wouldn’t hurt so the WC Qualifiers in Career Mode would be more comprehensive. More modes like Chairman Mode, which enable you to hire and fire your managers, make player decisions, renovate your stadiums, chenge the ticket and kit price, etc. This is kind similar to Manager Mode. 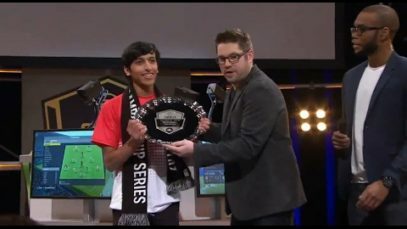 It would be nice to bring back assistants, a complete reformulation of manager mode, something like nba2k, the deepest career mode available in any sports game, with the possibility to train the whole team and not focus on only 5 for week, redesign the team selection screen, assemble the team. 1.More top managers should be added to the game with their face scanned. 2. AI Managers can be sacked from their clubs if they fail objectives and go to different teams. 3. 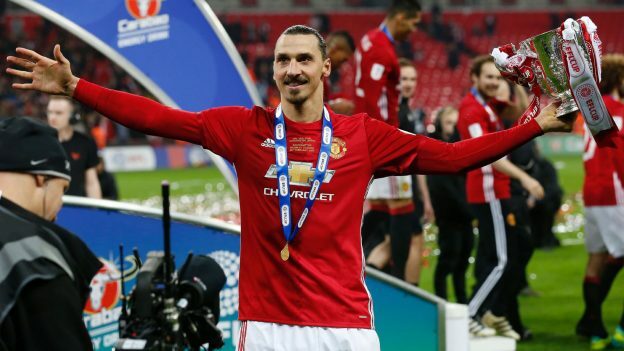 Players that are retiring at the end of the season become managers. e.g Totti after retirement becomes manager of a random Serie B. 4.Managers have ratings and potential. e.g Mourinho 90/95 and Koeman 85/90. AI teams can sign managers depending on rating. 1.Add Youth leagues, a basic league of teams from your league playing only the youth. When you sign a youth player you can assign them to the youth squad instead of them staying in your reserves. 2.More Youth scouts instead of only 3. 3.Assign two scouts to more than one country. I been thinking that why certain of boots in fifa 17 look like garder boot.Example Nike hypervenom Rooney wear in fifa 17, its tickle me when i look at that boot its so not real and not 100% or 50% similar to the real one.For boot, i can give credit to PES 17. ……Of course, there are still many other things gamers want. Which change do you want to see in FIFA 18? Write your ideas in comment section below.